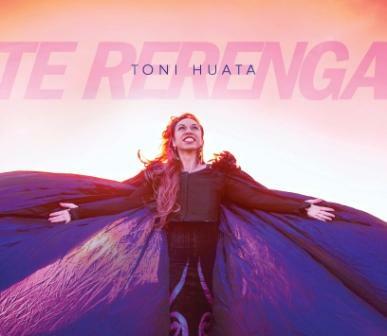 Wellington singer-songwriter Toni Huata is capitalising on the chart success of her dub, dance and electronica sound with an encore collection of bilingual tunes. The 10-track ‘Tomokia’ is Huata’s fifth album but her second in the dub and electronica genre in collaboration with celebrated Piha musician and producer Paddy Free of Pitch Black fame. 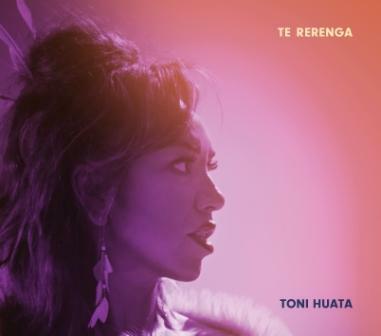 Singer-songwriter Toni Huata marks the start of Māori Language Week with the launch of her first bilingual collection of dub, dance, electronica, soul and classical music at Wellington’s Te Papa Tongarewa next Sunday (1.00 pm, July 22 2012). A music makeover has paid off for an indigenous diva after her first ever chart success. Wellington-based singer-songwriter Toni Huata launched her fourth album, ‘Hopukia’, late last month (July) – her first in the dub and electronica genre, her first bilingual collection of songs and her first in collaboration with top New Zealand musicians Paddy Free and Gareth Farr. Toni Huata - Tahuri Mai! With harmonious vocals, sunshine ukulele fused with the beauty of the Māori language, Toni Huata’s new single ‘Tahuri Mai’ will be released during New Zealand Music Month - on 24 May 2013 - through DRM / Amplifier Music. Huata Wins Best Māori Pop Album! The 10-tracks in two languages – Māori and English - is Huata's first in the dub and electronica genre, her first bilingual collection of songs and her first in collaboration with top New Zealand musicians Paddy Free and Gareth Farr.